When we specify Golden White, we refer to the most awesome marble tiles that encompass a vast spectrum of shades of golds and whites, grays and browns, besides several blends that look as exotic as regal. Marble has traditionally been associated down the centuries with the construction of mighty palaces and mansions, churches and temples. Besides, natural stone inspires with strength and durability and writes messages almost for forever. Withstanding any kind of climatic condition, stone guarantees a lifetime of rock-like solidity in the face of changing scenarios. Besides strength, we desire beauty too, and what could be more attractive than the quaintness of ethereal marble, the stuff of dreams. Would you install it in the home or office? The royal touch graces your existence and promotes pleasant dreams. Besides, not all of the selection carry prohibitive price tags. The budget often takes the decisions and here the prices range between $5 and $15 per sqft. Lots of choices ensure that something would strike the fancy, no matter what the inclinations. Metal blends with Golden White may be interesting. Pavers, bricks, corner tiles, mesh interlocking and ledger panels take care of the adjustments. 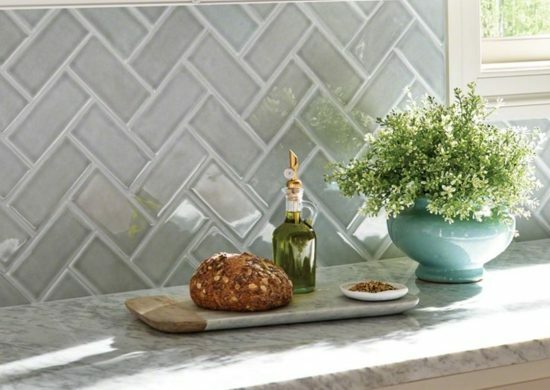 Some super selections that communicate an intense spiritual aura of dignified magnificence are the Modesto Interlocking Glass and Stone Blend and the Ardensia Mosaic unless you prefer something simpler like the Subway Tumbled and the Brick Tumbled Mosaic. The immense variety does contain eye-catching designs and colors. Modesto and Glacier Green are both fascinating Glass Stone Blends. Go wild with the Mesh Interlocking Pattern Natural Cleft.